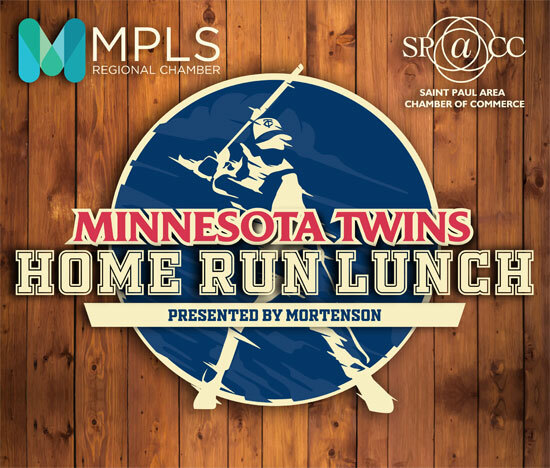 There's a new program on deck for the chamber luncheon with the Minnesota Twins! We're changing it up with new interactive experiences at the ballpark. Expect the Twins mascot T.C. Bear with pre-event games, new giveaways and photo-ops. Hear from the MLB's youngest manager, the Minnesota Twins very own Rocco Baldelli, followed by interviews with some of the Twins team. Step up to the plate and join the Minneapolis Regional Chamber and the Saint Paul Area Chamber of Commerce at Target Field.